Stylish hotel. Friendly service. Impressive bathroom. Comfortable beds. 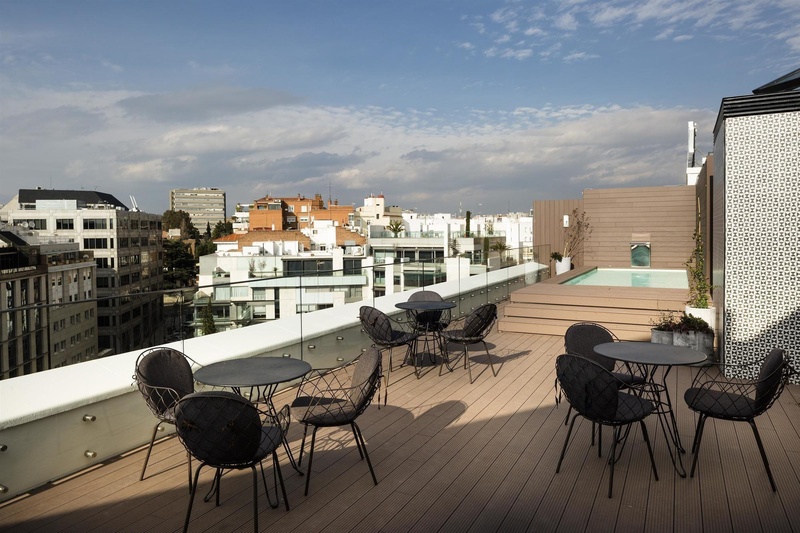 The new Barceló Emperatriz, completely remodeled in the heart of the Salamanca neighbourhood, next to the Paseo de la Castellana promenade and Serrano St. , its location is ideal for travelling for leisure or business. 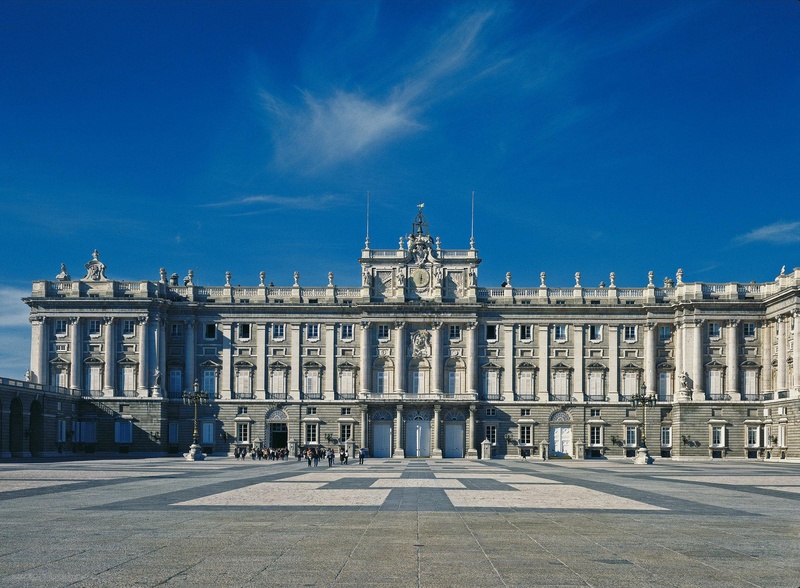 A starting point to discover one of the most elegant neighbourhoods in Madrid, where the most sophisticated restaurants in the city can be found alongside boutiques selling the most prestigious brands. 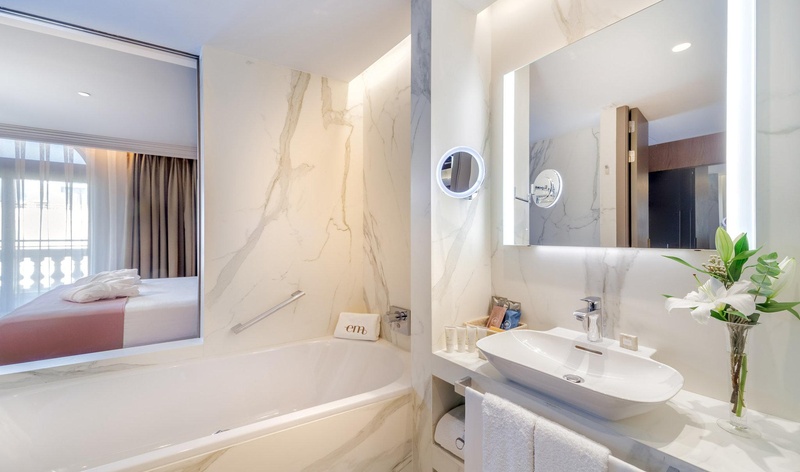 The luxurious rooms at the Barceló Emperatriz hotel base their B-Room concept on maximum Barceló standards and quality. 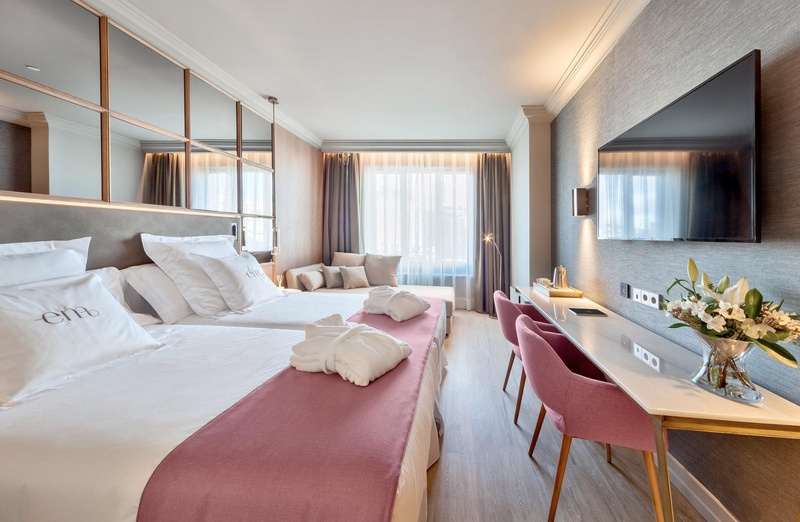 Guests will be surprised to find, in a hotel that is respectful to tradition, cutting-edge technology such as a connectivity panel, Mini Media Hub, which connects the room's TV with your mobile, tablet or laptop via USB connection or Bluetooth. The hotel restaurant is in a relaxed atmosphere, perfect for enjoying the delightful buffet breakfast. 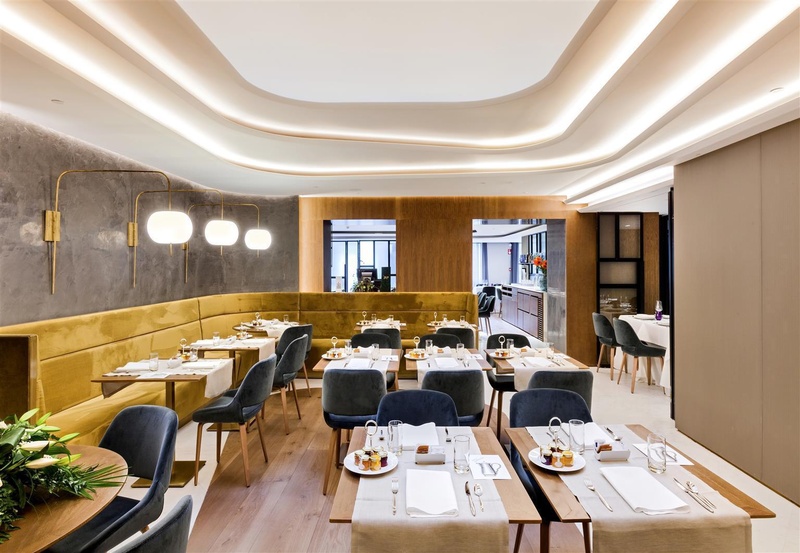 Or for those who wish to enjoy a select menu, which also includes the daily Barceló Healthy Gourmet menu: dishes that carefully combine haute cuisine with a balanced diet. 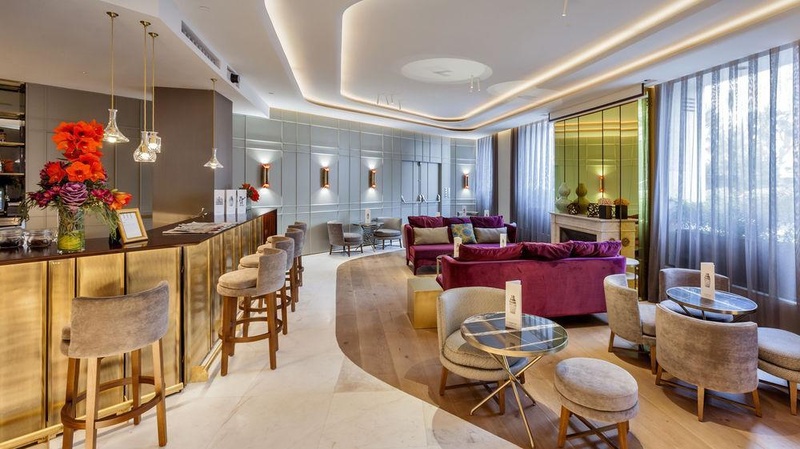 Also open to the general public, the restaurant has an area for clients with reservations, while the B-Lounge Bar offers its relaxed lounge areas as meeting points in the hotel. Nearby cafes and restaurants. Excelent location. Walking distance to the best shopping. Fantastic wifi. Wifi for free. 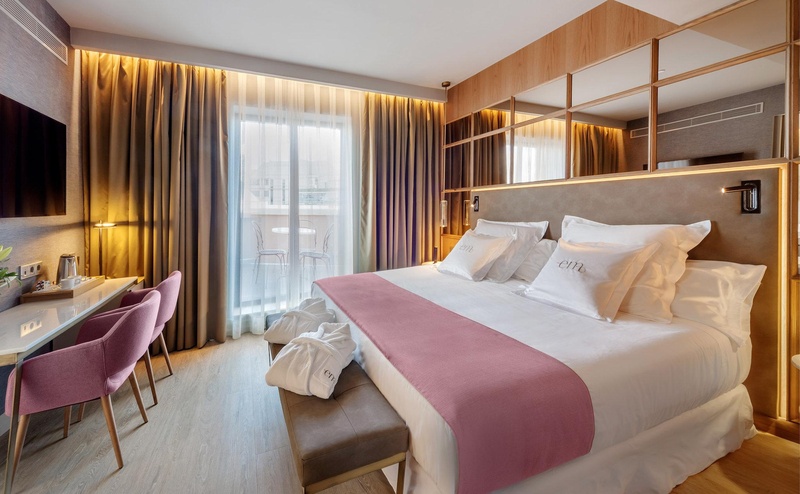 Stylish boutique hotel. Modern amenities. Pleasent stay..
Clean property. Rooms clean. The cleanest hotel. Superb staff. Great restaurant recommendations. Great room service options. Clean property. Great facilities. Fresh design. Airconditioning worked well. Gorgeous Rooms. Excellent bathroom. Delicious deserts. Lovely restaurant for lunch. Lovely restaurant. Tasty eggs. Flexible breakfast options. Breakfast amazing. Good price. Hotel including. Wifi for free.